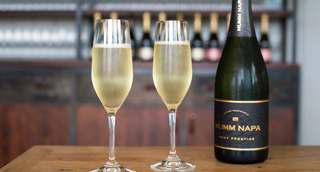 Spring Savings on Blanc de Blancs! 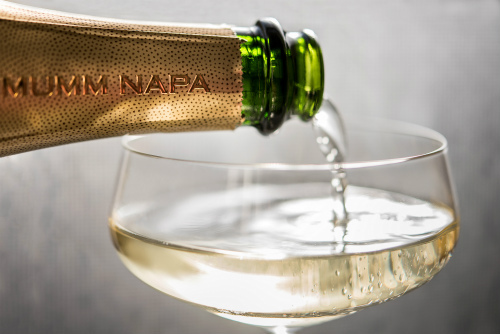 Save 15% on our select Blanc de Blancs; Club Members save 25% through April 30, 2019. 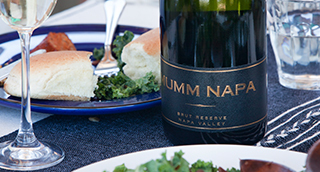 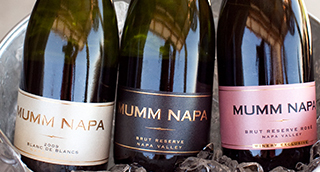 Welcome to our new Mumm Napa Drinks & Co online shopping experience, where you can discover wine styles for every taste. 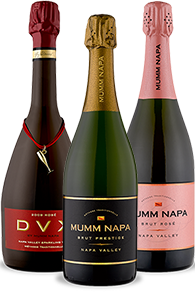 We are proud to share premium offerings from our family of global wineries to enhance your next gathering.